One of the most inspirational men of the 20th Century (and a former student of Wolsey Hall), Nelson Mandela, was recently voted the Leaders Winner in the BBC ICONS series. But what experiences and hardship did Mandela endure during his life that made him such an inspiring leader? After his release, Mandela became the first black President of South Africa. During his presidential run, the Truth and Reconciliation Commission was established. This aimed to heal the country through forgiveness rather than revenge and has since been adopted by other countries. 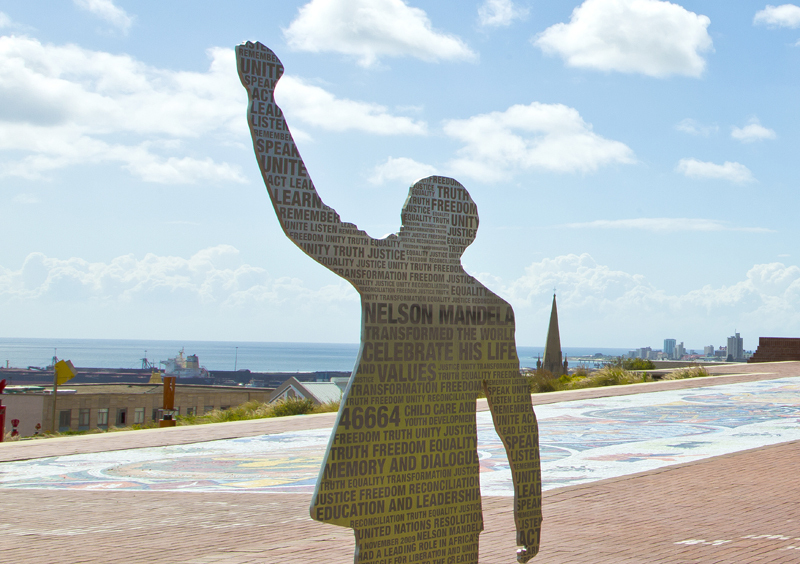 After declining to be re-elected President, Mandela continued to work but focused on reducing poverty and HIV/AIDS through the Nelson Mandela Charitable Foundation which continues to run today. Nelson Mandela was an anti-apartheid political leader fighting against the racial segregation system that was introduced in South Africa. He regularly participated in activities to conquer this and was arrested in 1962 and sentenced to life in prison for conspiring to overthrow the state. During his sentence, he was held on the remote Robben island and it was while he was here that he decided to study for his London University Law degree via a correspondence course with Wolsey Hall. In those days coursework and notes were sent using the postal service which was strictly limited for Mandela in jail – one letter every six months. Newspapers were forbidden and he was sent to solitary confinement many times for smuggling in newspaper clippings. 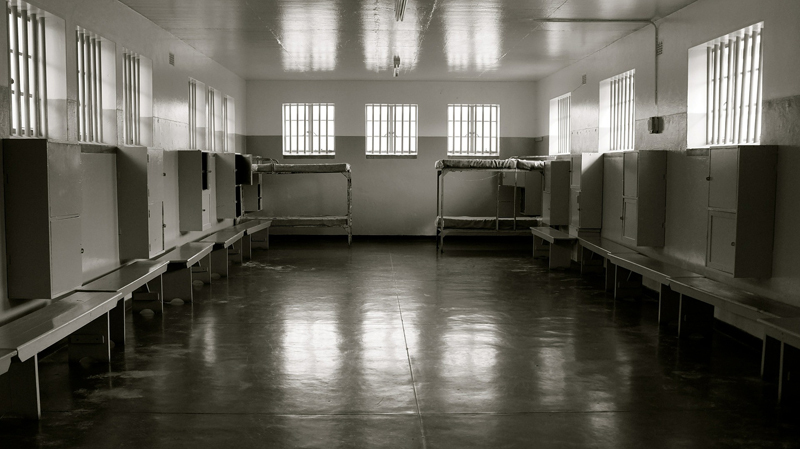 While in prison, he was often verbally and physically abused. 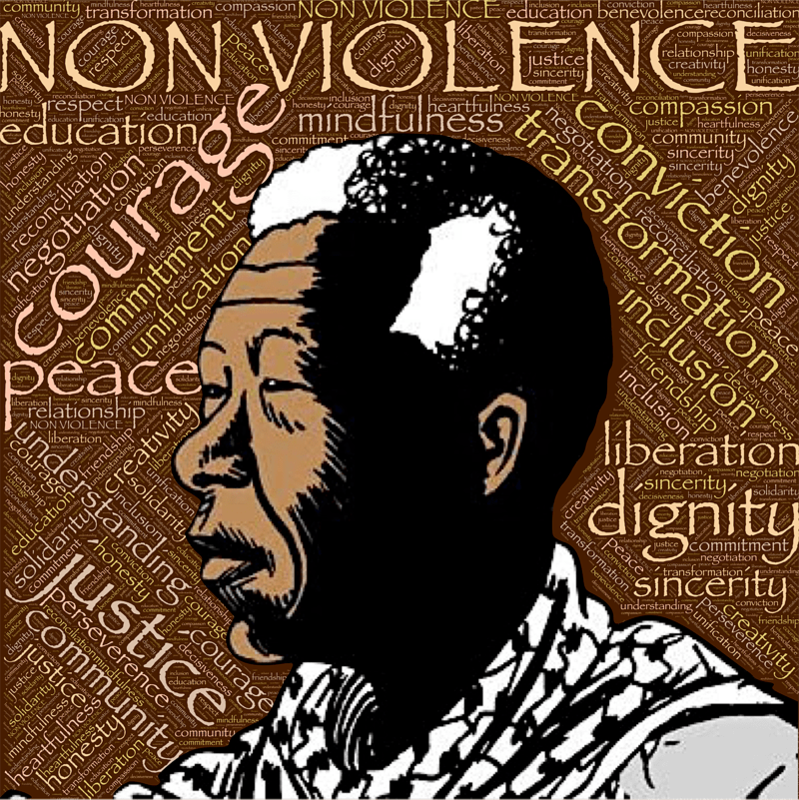 He became the focus of a global campaign against apartheid and he was eventually released by the South African government in 1990. He’d served 27 years in prison. Known as the ‘Father of the Nation’ in South Africa, Mandela was widely regarded as an icon of democracy and social justice. He received more than 250 honours including the Nobel Peace Prize! A very just winner of the BBC ICONS Leaders Category!